We've seen it in the waves of store closings. Sears is closing a number of Sears and Kmart stores. Even stalwart Macy's announced it was closing 68 stores at the end of last year. When it comes to retail purchases, consumers are either buying less or buying it online. And the stores that provide consumer options, as well as jobs for millions of consumers, are taking it on the chin. The Deal, a business unit of financial website TheStreet.com, reports the number of bankruptcy filings by U.S. retailers nearly doubled last year over 2015, and the prospects look no better for 2017. 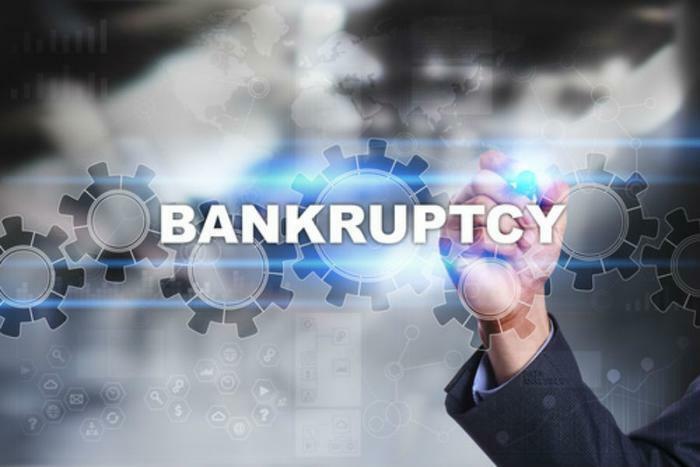 "The rate of Chapter 11 filings is often an indicator of an industry's health and that's bad news for retailers," said Ian Wenik, bankruptcy reporter at The Deal. "The number of large-liability retail Chapter 11 filings -- at least $250 million in liabilities -- nearly doubled in 2016 and that trend shows no signs of slowing down." In particular, Wenik says retailers specializing in teen clothing are struggling, as teenagers no longer are drawn to fashion labels but look for experiences that will set them apart from their peers and enhance their cool factor. In late January, teen retailer The Wet Seal announced the closing of all 171 stores after it was unable to find a buyer. It followed in the footsteps of The Limited, which previously shut down its business operations. Wall Street is keeping a wary eye on publicly traded retail companies. Financial news website Marketwatch reports retailer's debt, sold in the bond market, now makes up a "significant portion" of Fitch Ratings "Bonds of Concern" list. It reports there's more than $4 billion in retailers' debt that is in danger of default. But retailers' woes may not be completely due to consumers moving all of their spending to online channels like Amazon. Amazon stunned Wall Street this week when it's quarterly earnings badly missed estimates, primarily due to lower than expected revenue. Are consumers spending less money? Not really. It seems to be where they're spending it, and for what, that's the bigger question.